A pair of shoes slopping about in the Oldton mud, tapping out a secret message in morse code? 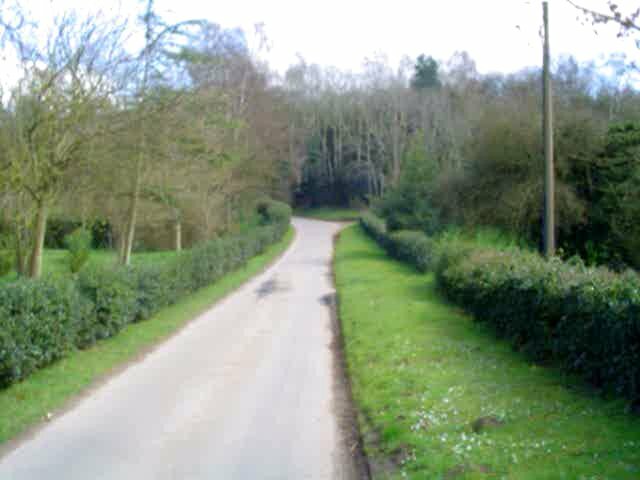 A little snippet of mpeg video taken on the digital camera by mistake. Looks a lot like Cherry Tree Farm, no? Inspired by Sue's video, here is an accidental piece of footage taken in a graveyard. (You just get a brief flash of the gravestones). What's really nice is the ambient noise of the birds and the trees. What with the noise of cars and planes and phones and stereos etc, it's getting harder and harder to hear the sounds of nature. I think I've probably just about used up all my wishes actually. "Ok. Shall I just take one picture of you two, and then I can email it to you? And then if you don't like it you can delete it." Nice to have a shot of Oldton from off the coast. Disturbing to think of pieces of Oldton being 'deleted' when people decided they didn't like them anymore. It's the middle of summer and sleepy Oldton dozes in the hot sunshine as one small prop place buzzes off into the distance through the clear blue English sky. Another citizen of Oldton taking flight? Here is the sound of the Oldton countryside for you, Tim, with a photo to match. Not sure what kind of birds are singing, but I'm sure it will bring back memories for you. Personally I wouldn't mind disappearing here. The mysterious Douglas has also sent me a sound file. I've also had an email that makes reference to the local butcher. Not sure though where to place this on the map. More clues needed. There is a Zen proverb: My barn has burned to the ground. Now I can see the moon.